Consolidate Ledger Accounts - Billing, Invoicing, Inventory Control and Accounting Software for Medicine Dealers, Stockists, Medical Stores. Modules :Customers, Suppliers, Products, Sales, Purchase, Accounts & Utilities. Free Trial Download. 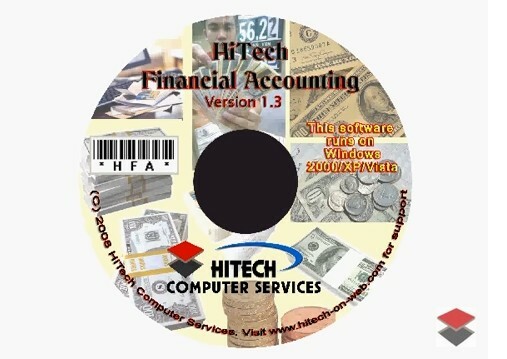 - Free Business Software Download, Free Accounting Software Download, Download free trial of Financial Accounting and Business Management software for Billing, Industry, Business and services. Web based applications and software (Software that run in Browser) for business. Property Management Software, Hotel Software, Accounting Software for Hotels, Billing and Accounting Software for property management of Hotels, Restaurants, Motels, Guest Houses. Modules : Rooms, Visitors, Restaurant, Payroll, Accounts & Utilities. Free Trial Download. 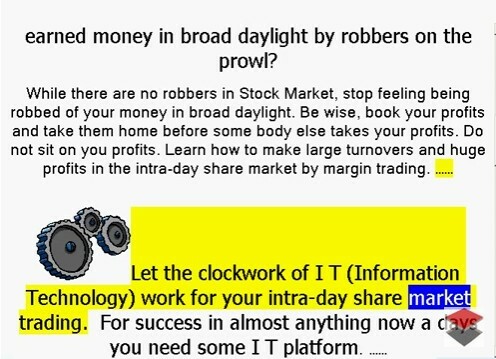 If you want to see the consolidated ledger across many companies set up in this program then use can use this command. This command creates a temporary ledger of accounts of all the companies which you select to consolidate. Consolidate Ledger Accounts - Accounts software for many user segments in trade, business, industry, customized software, e-commerce websites and web based accounting, inventory control applications for Hotels, Hospitals etc. - HiTech Pharmaceutical SSAM (Accounting Software for Medical Billing), Business Management and Accounting Software for pharmaceutical Dealers, Medical Stores. Modules :Customers, Suppliers, Products, Sales, Purchase, Accounts & Utilities. Free Trial Download. Hospital Supplier Accounting Software, Medical Shop Management Software, Billing, Invoicing, Inventory Control and Accounting Software for Medicine Dealers, Stockists, Medical Stores, hospital suppliers. Modules :Customers, Suppliers, Products, Sales, Purchase, Accounts & Utilities. Free Trial Download. 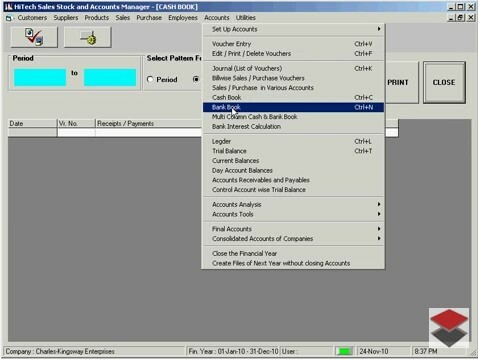 To display consolidated ledger give Menu Command Consolidated Accounting of companies - Consolidated Ledger Accounts under Menu Command Utility . A window will be displayed where you can select the companies to be consolidated. The accounts will be consolidated for the whole financial year. When you press the Command Button Consolidate then the temporary ledger will be created and the ledger display window as shown below will be displayed. Consolidate Ledger Accounts - Business Inventory Software, Barcode Accounting Software: Barcode reader, Accounting, Inventory Management Software - Internet Billing, Inventory Control and Accounting Software, Web based Billing, POS, Inventory Control, Accounting Software with CRM for Traders, Dealers, Stockists etc. Modules: Customers, Suppliers, Products / Inventory, Sales, Purchase, Accounts & Utilities. Free Trial Download. Hotel Management Software, Hotel Software, Accounting Software for Hotels, Billing and Accounting Software for management of Hotels, Restaurants, Motels, Guest Houses. Modules : Rooms, Visitors, Restaurant, Payroll, Accounts & Utilities. Free Trial Download. In this window the list of accounts will contain the account heads of all the consolidated companies. The voucher numbers, which are common across companies, will be temporarily modified. Now you will be able to see the ledger of all companies for a particular account. For example if you see the ledger of a Customer then you will see all his transactions and total outstanding against all companies in one ledger account. The ledger displayed has got all the features like the regular ledger for printing and other options.